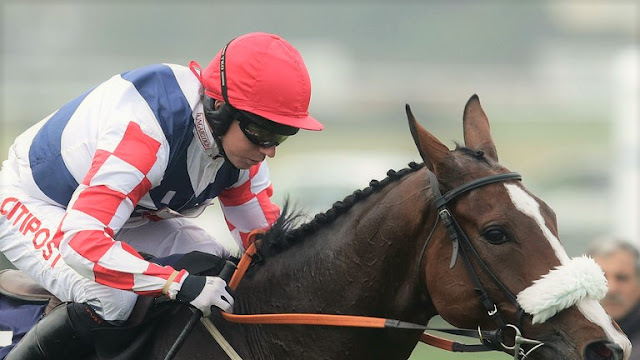 A magnificent card for viewers at Prestbury Park but perhaps less so as a punting vehicle, so we turn instead to the Sky Bet Chase at Donny where I think there is a decent opportunity to turn a profit in the feature. In its history as a class 1 this century, the most successful group have been nicely weighted unexposed runners with a maximum 5 career starts over the larger obstacles, burdened with no more than 11-02. Since 2002, in renewals run at Doncaster, the winner has emerged 5 times from just 16 qualifiers, with 3 of the losers placed at prices up to 25/1. For win purposes however, it has paid to trust the form book - with all 5 of those winners coming from the first 3 in the betting at SP's ranging from 4/1 to 7/1. On this line of thinking, the outstanding qualifier this year looks to be BIGBADJOHN, who is bob on in terms of profile, loves big flat galloping tracks and surely let in lightly on a rating of 136 after two worthy effort at Newbury. He would probably prefer a fairly decent surface, but has handled soft ground in the past and looks a staying chaser with a future. However, a fly in the ointment does lurk in the shape of C&D winner SOUTHFIELD ROYALE who rolls up for Neil Mulholland after a lay off, but with the yard in top form. He's only a marginal non-qualifier having had 6 previous chase starts and his course form suggests this has been the plan. His 5lb conditional rider takes his net weight down to 11-02, and his form in novice races last season suggests he should be accorded maximum respect. Does Neil Mulholland hold the key to the Sky Bet Chase with Southfield Royale? The Peter Marsh is something of a punting graveyard, although that should be music to the ears of value players. For instance, if you had simply put a pound on every runner at SP this century you would currently be £29.25 up. Clearly, this is not a race where it pays to follow the head of the market. That profit rises to £48.00 if you had just backed all runners that went off at 14/1+, including winners at 16/1, 16/1, 20/1 and 33/1 - two of those won from outside the handicap; Ebony Light who won in 2006 at 33's was 22lbs out of the handicap. It's that kind of race. David Pipe has a good record. 1 win and 1 placed from 3 runners - the winner was Our Vic at 20/1 who I can still remember romping around in the mud, making all. Pipe is represented this year by Gevrey Chambertin, who enjoyed his finest moment over the fixed brush hurdles in a Grade 3 on soft, but who has proved less effective over the larger obstacles. It's the logical race for him, and no doubt they hope to get a soft lead and dictate (Bristol De Mai should make that tricky). On the topic of slippery customers, the leading contender on all counts (and by some distance) is Sue Smith whose record this century is 3 wins and 4 placed from 11 starts, which improves to 5 win or placed from 6 when training for Trevor Hemmings at his favourite track. This year they field the unexposed VINTAGE CLOUDS (can't imagine how he thought up that name) and he looks an obvious candidate for each way support at a general 10/1, 3x1/4, and quite probably laid out. My plan though is to split stakes with SAUSALITO SUNRISE who has by far his best chance to shine for a while in handicap company. He's a really thorough stayer and classy with it, and the strong pace for the conditions is likely to play to his strengths. The old Warwick National that was, which became the Classic Chase in 2004 and thereafter swiftly upgraded to Grade 3 status. 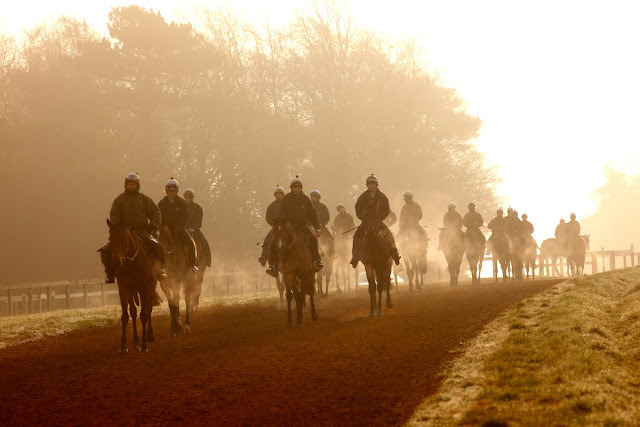 When you examine the winning times - which at Warwick is usually a much better idea than trusting official going - and then drill down on the data, the ideal profile for the race is: aged up to 10-y-o, weight up to 10-13 (when soft or heavy). Yards of particular interest are; A King, V Williams, P Nicholls & K Lee. To emphasise the importance of weight, claiming riders aboard mounts that meet the basic criteria of age and weight have an extremely good general record. Since 2000 from just 12 such qualifiers; 2 winners 5/1, 20/1 and three placed 11/2, 10/1, 9/1. A very high percentage win or placed, especially when you consider 4 of the losers were rank outsiders priced 33/1+. Kerry Lee would know, her father was responsible for 2 of the ones that made the frame. Run a hoof over this years' field and one name does jump out - French bred gelding RUSSE BLANC, who has the bonus of being in the care of none other than Kerry Lee and last years' winner to boot. The Lee family operate with great efficiency in extreme staying chases run in a bog and thus by trade, are nothing if not realists when it comes to weight. With Mr Richard Patrick's 7lb saving, Russe Blanc arrives here in the same net position as 2016. The yard are in form and Richard Patrick is regularly riding their winners. This has undoubtedly been the plan for a while and Patrick had a nice quiet spin aboard the selection last month. That day there were the signs of revival you'd expect to see before the anchor was deployed. This is a yard who play the handicap game very well and I suspect the market is writing him off much too quickly. 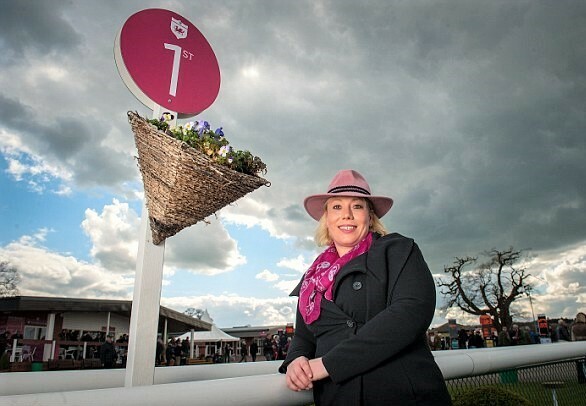 Does Kerry Lee again hold the key to the Classic Handicap Chase? 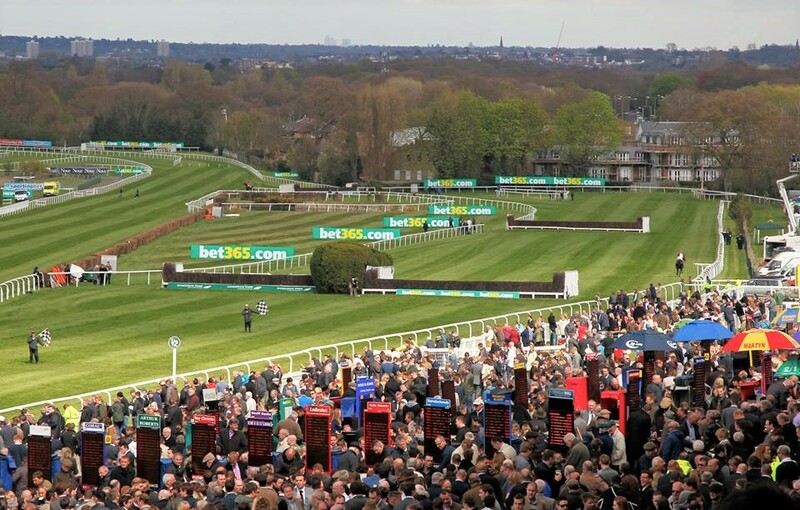 Assuming the forecast is right and Sandown avoids overnight frost, the Esher venue hosts the best of this Saturday's action on Tolworth Hurdle day. The final of the veterans' chase series is sure to prove popular with backers, but the race that interests me is the 2-mile handicap chase earlier on the card, which is normally won by an improving chaser with decent form. This century, by far the most successful group of runners fit this profile - max 9 previous chase starts, single figure SP and a maximum handicap mark of 147. Since 2000 this criteria has produced 28 qualifiers (generally around 3 or 4 per year) and from the annual short-list, the winner has emerged in; 2004, 2005, 2006, 2007, 2008, 2012, 2013, 2015 & 2016. In fact, when you put a line through the years the race wasn't held, there has only actually been one failure since 2004. Unusually, just one qualifier this year, the Tom Symonds trained HOLLYWOODIEN, a big imposing 6yo French import. Hollywoodien took a major step forward on his last start and dropping back to 2-miles looks fine at this stiffer venue. Outside this trend a dark horse lurking is ex Gigginstown inmate BRIGHT NEW DAWN, on first start for Venetia Williams. He has quality form around right-handed tracks like Punchestown and has run very well in the past after a break. He's still only 10 and as a 9yo he won a better race than this from the same mark. If Venetia has sweetened him up, he represents a touch of value.